There is a special place in my heart for the radio and TV sports announcers I grew up with. From ABC's Wide World of Sports to roller derby and wrestling, and everything in between, sports was a big part of my life growing up. At my house, we watched on TV whatever sport was 'in season,' especially on Saturday's. 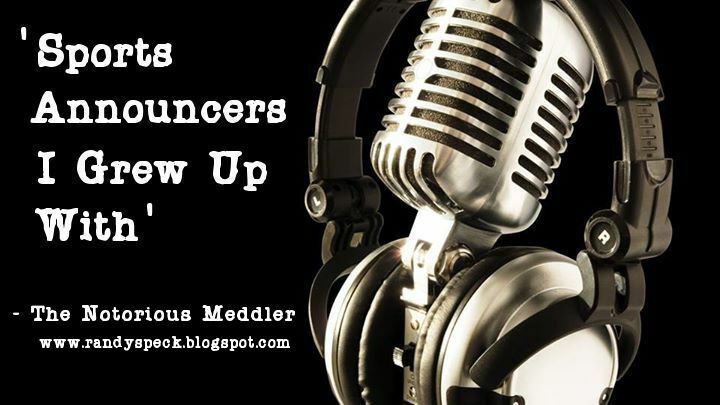 If there was a sports event on radio, we listened to it. I was very blessed to grow up with many now- legendary voices and characters. 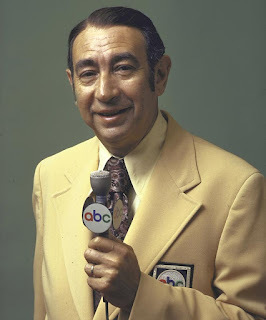 Today, I want to pay tribute to Howard Cosell. 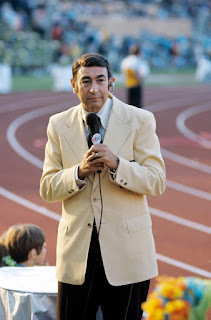 Howard Cosell was widely known for his blustery, cocksure personality. 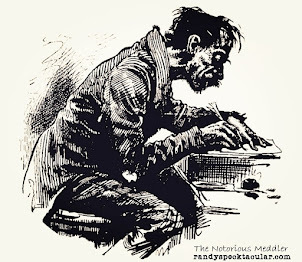 He called himself, "Arrogant, pompous, obnoxious, vain, cruel, verbose, a showoff." But, he was more than that. 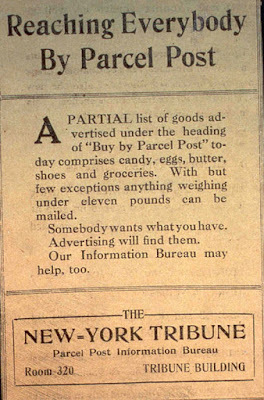 As an attorney, one of Cosell's clients was the Little League of New York. In 1953, he was asked to host a show on WABC featuring Little League participants. Three years later, he left the law field to become a full-time broadcaster. Howard Cosell's style of hard news-like reporting transformed sports broadcasting. His distinctive voice, accent, cadence, etc. were a form of color commentary all their own. Cosell covered some of boxing's biggest matches during the 1970s and early 80s. His most famous call came in the 1973 championship bout between Joe Frazier and George Foreman. When Foreman knocked Frazier to the mat in the first round, Cosell yelled out “Down Goes Frazier! Down Goes Frazier! Down Goes Frazier!" It became one of the most quoted phrases in sports broadcasting history. 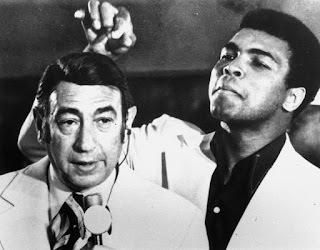 Cosell rose to prominence covering Muhammad Ali, who loved to tease Cosell about his toupee and threatened to remove it from Cosell's head. Of course, Cosell never let him do it. 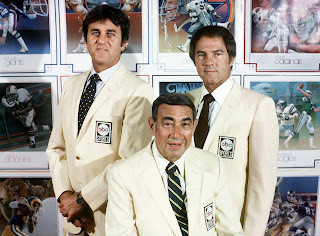 In 1970, ABC hired Cosell as commentator for its new program, Monday Night Football. His inimitable style ushered in an era of more colorful broadcasters. For the decade of the 1970s, no television personalities were more in the spotlight than the ABC broadcast team for Monday Night Football. In the photo above, left to right, is Don Meredith, Howard Cosell and Frank Gifford. Cosell also worked the Olympics for ABC. He covered the Palestinian terror group Black September's mass murder of Israeli athletes in Munich at the 1972 Summer Olympics.